Size - 25 mm capacity 3 'D' Ring Binder - A4 size. 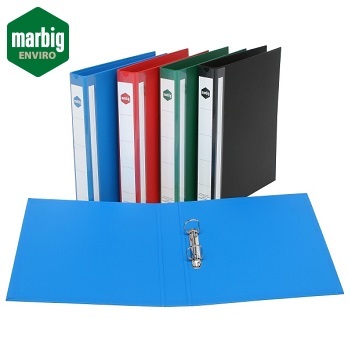 Size - 38 mm capacity 3 'D' Ring Binder - A4 size. 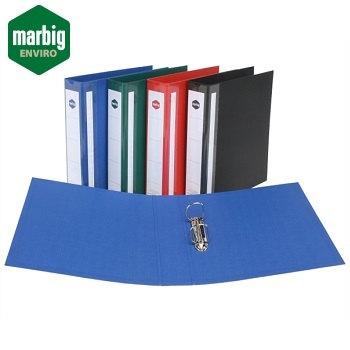 Size - 50 mm capacity 3 'D' Ring Binder - A4 size.